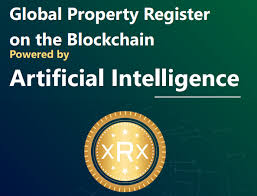 Global Property Register -Where Blockchain and Artificial Intelligence Meet. 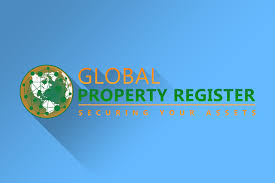 Global Property Register – the world’s FIRST and ONLY universal real estate register! 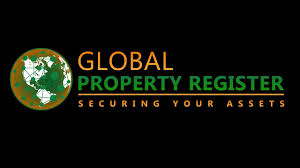 Short for GPR, Global Property Register is the first of its kind – a global register and property exchange covering both developed and developing countries alike. GPR delivers proof of ownership for the estimated 4.5 billion people globally who are not covered (around $20-trillion in value), reconnecting them to the real estate and financial markets. Additional analytical solutions and tools, powered by artificial intelligence, empower property owners to make smarter decisions. Our vision is to educate the global population through a new kind of social network, available to (and accessible by) all. Join us as we fight for financial inclusion worldwide. Real estate is historically one of the most conservative and reliable sources to save and multiply capital, but with multiple barriers to entry for the common man. Since the entrance to this market is expensive, the average individual has to have a medium to high income, high credit scores, and a sizeable down payment to even be considered by lenders to purchase a property. Successful implementation of real estate projects in this field requires a high level of competence, experience, in-depth knowledge of law, finance, and construction technologies, not to mention the substantial initial capital for arrangement of all processes and implementation of the transaction for purchase and sale. This makes it difficult for any individual without capital and experience to acquire and develop real estate assets and complete development projects. It leaves billions of people out of the opportunity and gives more weight for the rich and wealthy to concentrate holdings into bigger portfolios. Global Property Register (GPR) is an ecosystem of blockchain based solutions for real estate. The presence of a blockchain network will allow you to simultaneously control an incredible number of files and documents, while providing all the necessary legislative, regulatory and legal structures with quick access to all the necessary documents and reports. Moreover, the blockchain will contribute to the reduction of additional financial costs, which previously devoured most of the capital of a real estate owner. Another advantage of Global Property Register is geographical latitude, because this project has the opportunity to develop around the world, without limiting itself to the borders of a country. 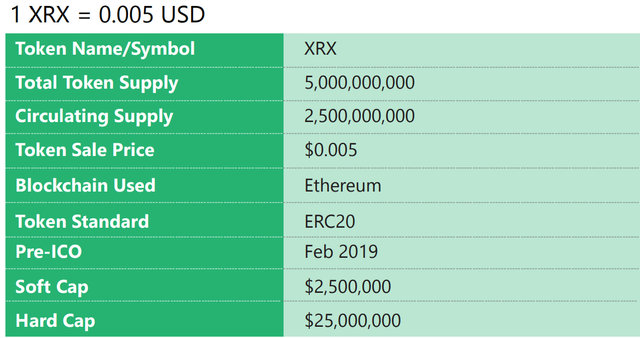 Harmonious work within the system will be carried out by an internal token – XRX, with which users will be able not only to purchase some real estate, but also to pay for additional services for the registration of their property and much more. The token itself is developed on the basis of the Ethereum blockchain and meets the ERC20 standard. You can use everything when participating in their ecosystem. Then, along with your smartphone and internet connection, you can upload land information or any other property on their blochain register. 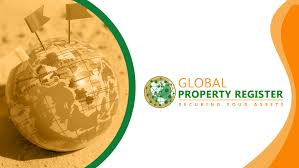 With the vision of Global Property Registration (GPR), a world in which every mortgage owner can exploit his or her property estimates (home or land). Report protected property and simple to get. The distortion of land and property was wiped out, especially in the creation of countries in Africa, Asia and South America. Therefore, this is a network venture and the best system.